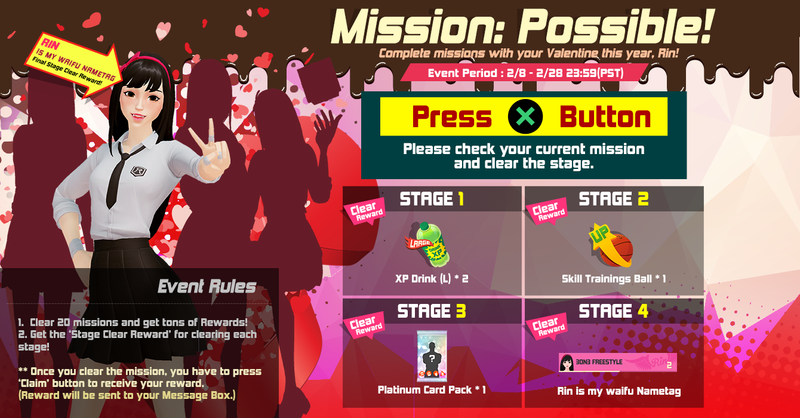 Complete each missions and obtain rewards! Special Rewards is waiting for you if you clear each stages! 1.Clear 20 missions and receive rewards. 2.You will acquire “Stage Clear Rewards” for completing each stage.